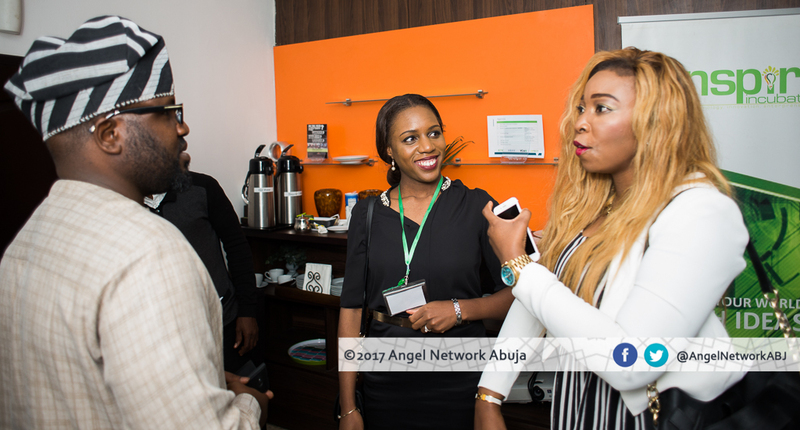 Members of the Angel Network Abuja met to chart a way forward for the initiative Abuja Angel Network (AAN). 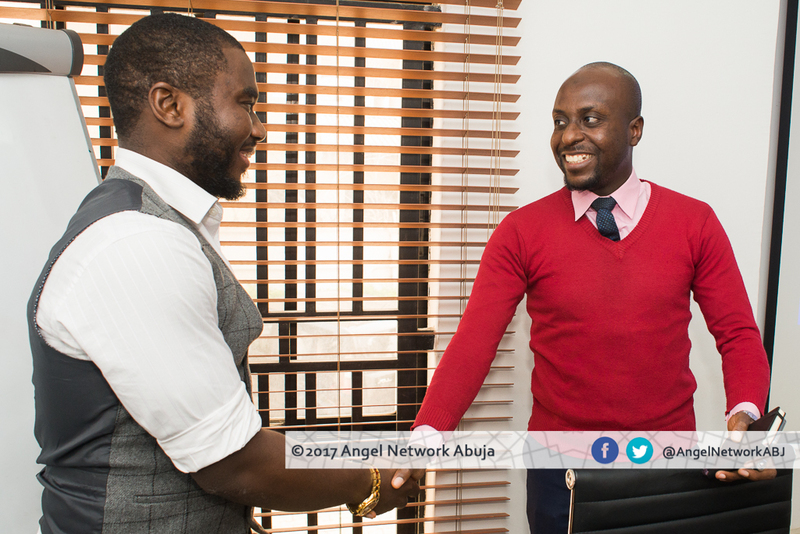 The AAN is a scheme promoted by ATVFZC and several partners to set up and operate Abuja’s first angel investment network with the aim to invest in startups and other businesses especially in the technology and innovation space which held at a meeting room on 11th January 2017. Several stakeholders attended the meeting including pioneer founders as well as some incubators and accelerators operating in Abuja. Key issues were discussed including the proposed AAN charter, registration as an organisation and organisation of an angel investment 101 workshops. Many stakeholders discussed frankly on the progress of the initiative and emphasised the need to move faster. Far reaching conclusions were made including completing the member registration and organising separate meetings with incubators in Abuja and environs.